The Paine Art Center and Gardens in Oshkosh presents Ansel Adams: Masterworks, a major exhibition featuring 48 of the artist's most iconic photographs. The only venue in Wisconsin to host this remarkable exhibition, the Paine is thrilled to offer regional audiences the rare opportunity to see the renowned photographer's finest works in person. Known for his grand views of the American West, Ansel Adams (1902-1984) created extraordinary photographs that are among the most recognized and celebrated images of the twentieth century. This collection of photographs represents a selection Adams made late in his life to serve as a succinct representation of his best work. 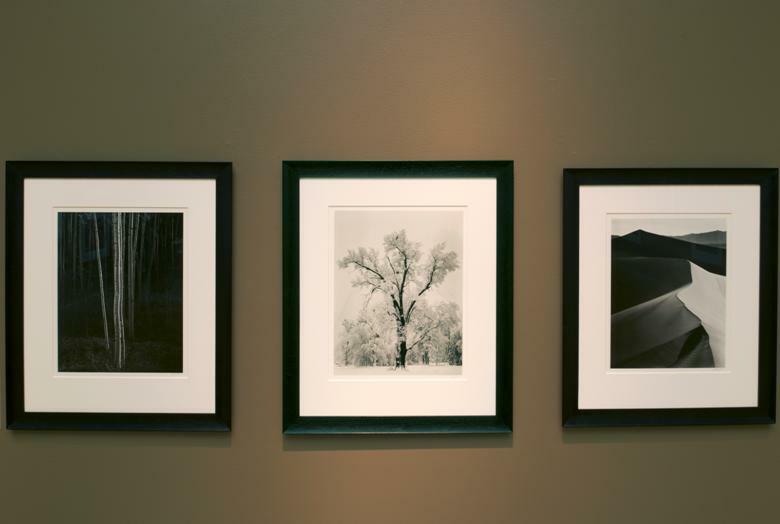 Called "The Museum Set," this exceptional series reveals the importance Adams placed on capturing the breathtaking beauty and splendor of this country's natural environments. This exhibition was organized by the Turtle Bay Exploration Park, Redding, CA. Exhibition tour management by Landau Traveling Exhibitions, Los Angeles, CA. Photo by Weston Imaging Group, LLC.